Neighboring Gettysburg Recreational Park, you’ll find Breckenridge Village Apartments! We are your source for one and two bedroom apartments in Gettysburg, PA. Our apartments have wall to wall carpeting, mini blinds and all major appliances, including dishwashers. Residents can enjoy our community amenities including off-street parking, an on-site office, bike racks, and much more. If you’re seeking a 1 or 2 bedroom apartment in Gettysburg, look no further than Breckenridge Village Apartments! 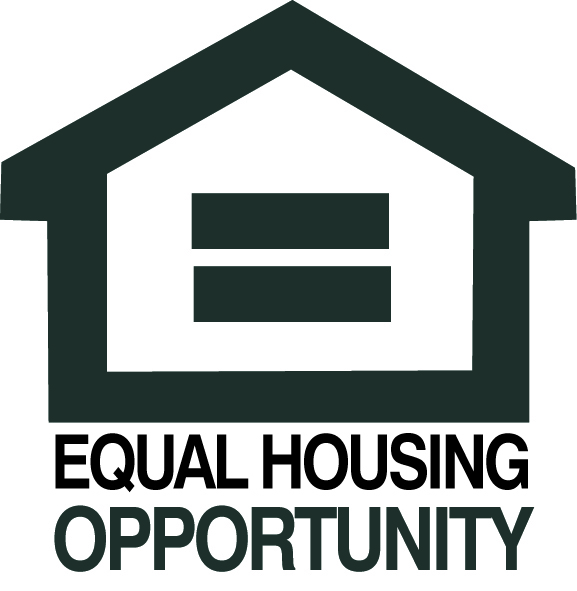 We are an income-restricted community and the rent is income based, some rental assistance is available for qualified applicants. Income limits apply. We also accept Section 8 Vouchers from Adams County. Water, sewer, and trash are included in the monthly rent. Contact us for more information on income restrictions. Breckenridge Village Apartments are professionally managed by Property Management, Inc. PMI has been helping residents find homes since 1967! We offer residents 24 hour emergency maintenance and rent payment options. Call us today to learn more about our apartments in Gettysburg, PA.
We can help! Contact us and we can provide you with rates, availability, and the details of living at Breckenridge Village Apartments.